Global Forgiveness Day began in 1994 in Vancouver, Canada. Today is all about forgiveness. Forgiveness is not about anyone else but yourself. A weight is lifted off your chest when you sincerely forgive yourself and others after conflict occurs. Forgiveness is for you and your mind and heart. If you haven’t already, make this day of forgiveness an impactful day and forgive this year. No one wants to live with a heavy heart. Let yourself forgive and you will feel a boost in your attitude and mindset. Give someone a call (instead of texting) and let them know that you have forgiven them. 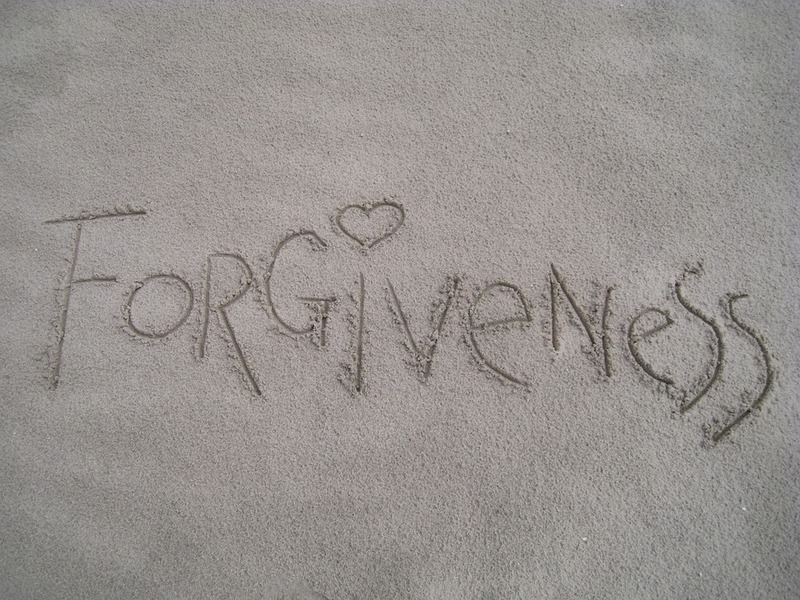 Check out this Huffington Post article to read more about the benefits of forgiveness. Global Forgiveness Day is for your heart. Use this day to rid the barriers between you and someone else. It is time to forgive yourself for anything you’ve been holding onto.